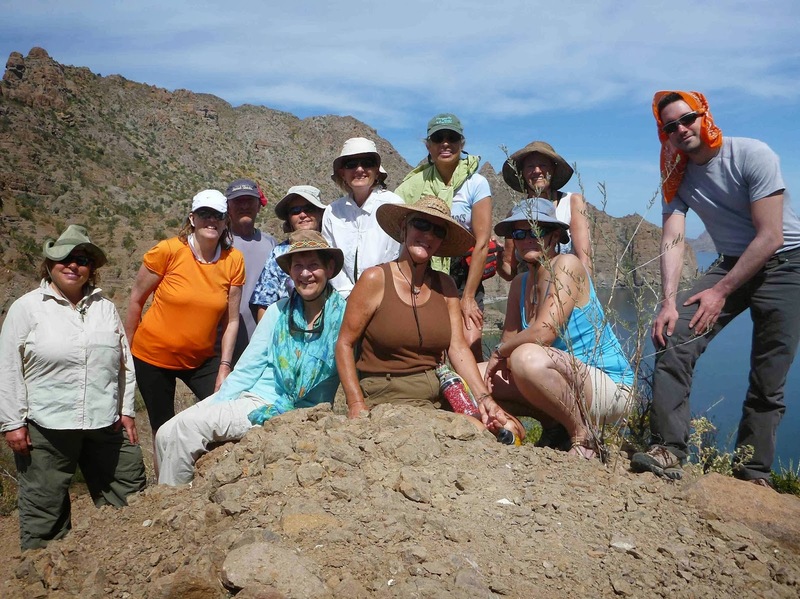 Acupuncturists Without Borders (acuwithoutborders.org) recently traveled to Loreto with a group of healers. 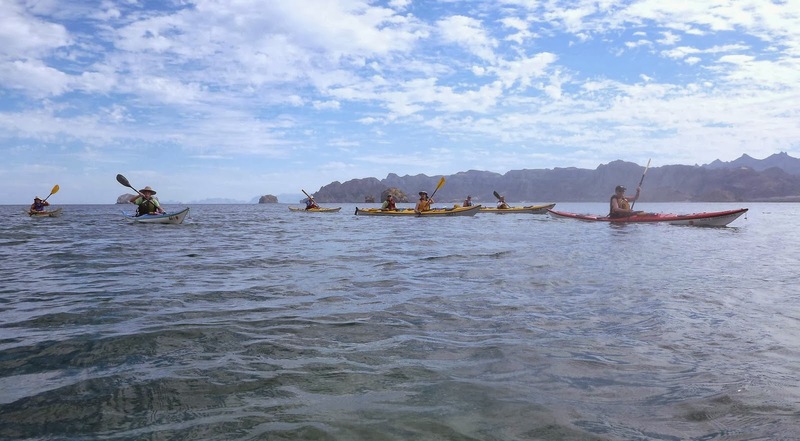 While in Baja they gave free clinics in the community and enjoyed professional development & spiritual refreshment on the Loreto islands with Ginni Callahan and Sea Kayak Baja Mexico. 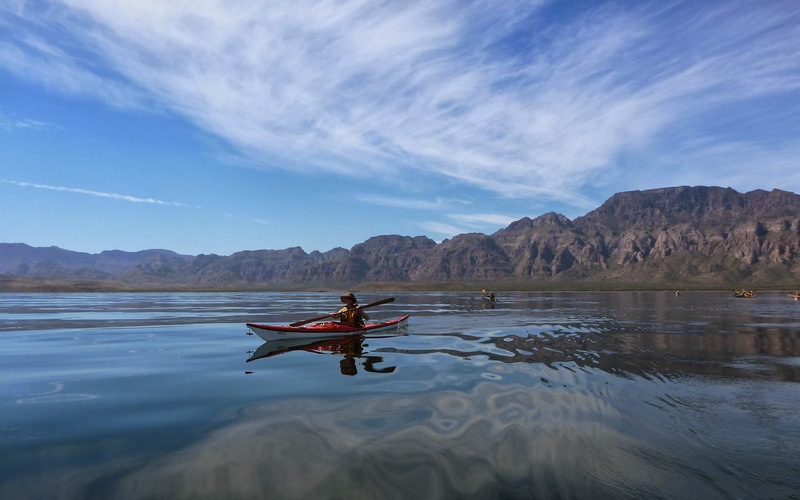 Ginni reflects "It was a very different trip to our usual expeditions. 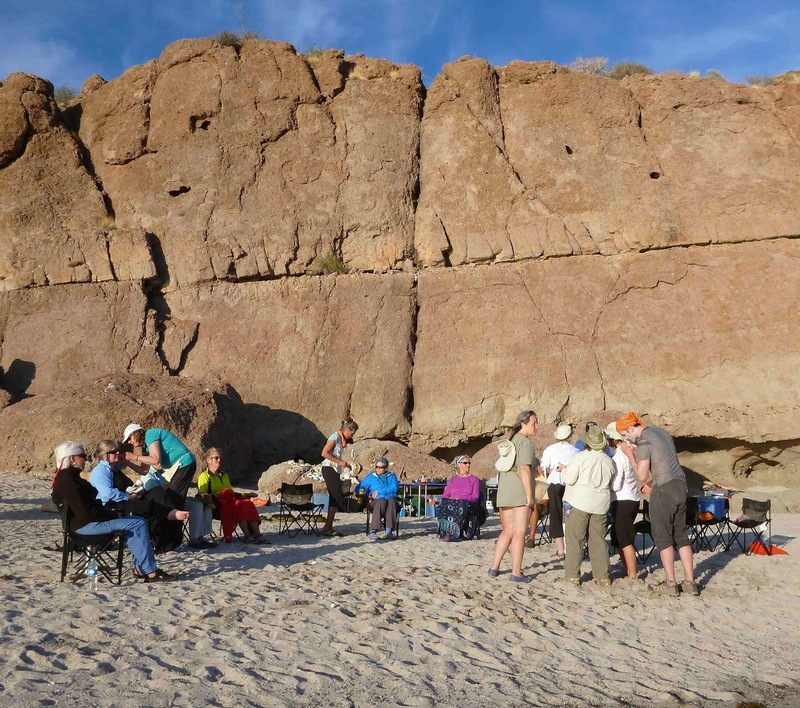 Spiritual teachings, Qigong, practice clinics on the beach, a medicinal plant walk, motor support, kitchen tables, coolers with ice. Was it because there was an animal communicator in our group that the dolphins came several times a day to visit? Or were we just lucky?" 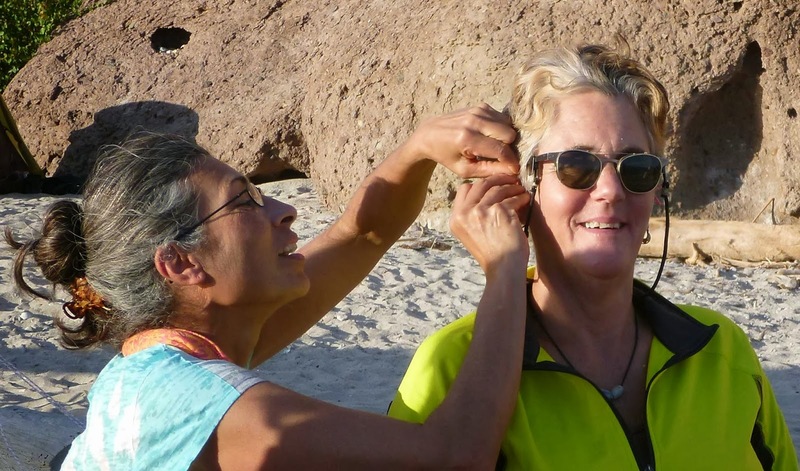 "The clinics involved 5 needles in each ear, for general relaxation and health. Participants then sat for 45 minutes and relaxed. Dozens of townspeople came out for both of the clinics in Loreto. Traditional healers are on the wane in modern times, and acupuncture has yet to become established here. 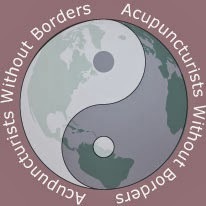 People wanted to know when the acupuncturists would be back." 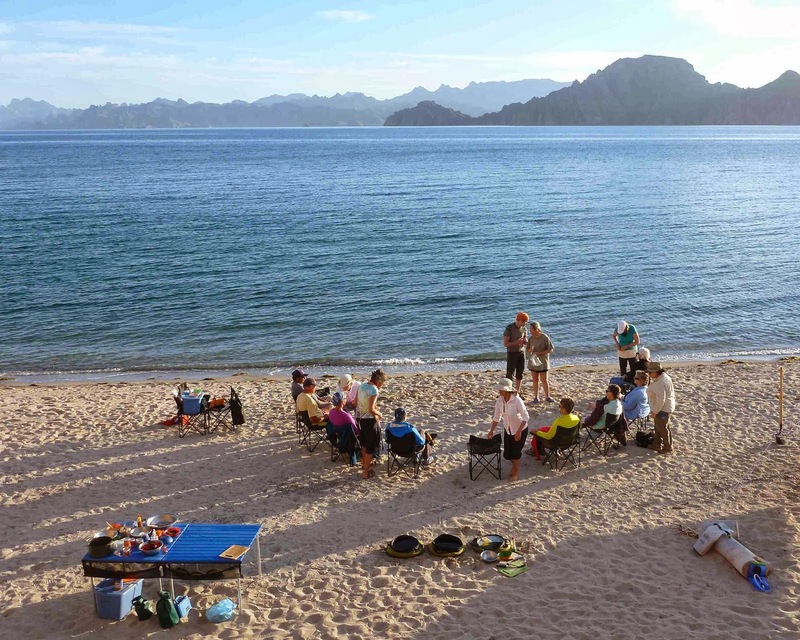 Many of the healers found their time on the islands to be transformational because of the support of likeminded practitioners, the special spirit of the place, the dolphins, and the time allowed to reflect and breathe while in Baja and on the Sea of Cortez.